Large tires allow for grass & gravel transport. Wire Deck available for material transport. 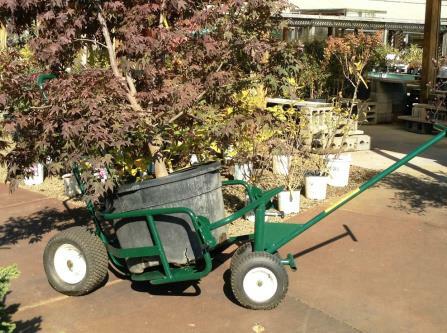 * Please call us with any questions about our 2 piece landscape dolly 1500 rentals in the cities of Redwood City, Menlo Park, Palo Alto, San Mateo, San Francisco, Santa Clara and more.